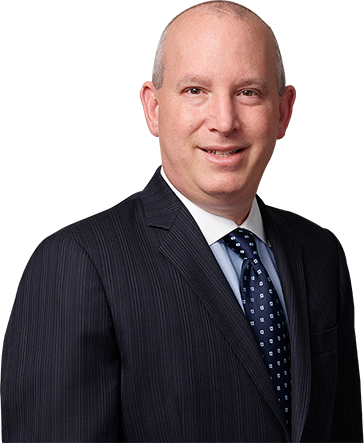 Richard A. Blumberg joined the Firm in 1998 and became partner in 2005. His practice focuses on commercial and real estate litigation. He has litigated a broad variety of claims, including homeowner association disputes, commercial and residential landlord/tenant proceedings, tax lien matters, and boundary line disputes. Mr. Blumberg has substantial experience in appellate practice and has appeared before the state’s highest court, the New York Court of Appeals.